7.1. Right to Sell - No person shall without the prior written consent of the Commissioners sell, attempt to sell or otherwise offer for sale any article or service on Commissioners’ property. 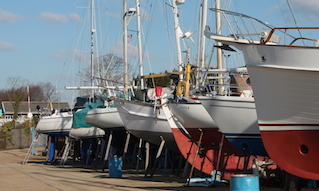 This shall not restrict the owner of a boat from seeking to sell his boat, including the placing of a discreet “For Sale” notice on his boat at its mooring. 7.2. 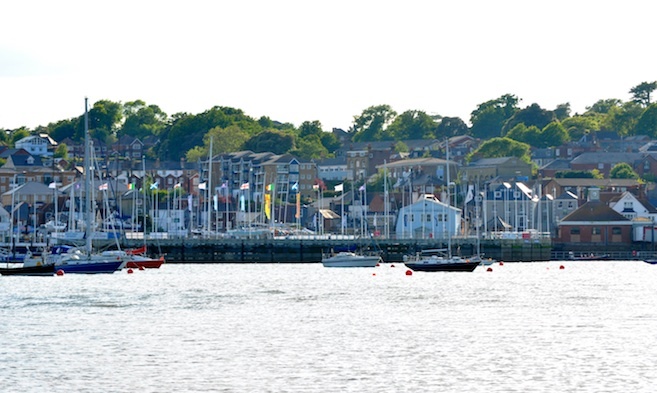 Advertising - No person shall place any advertisement or other notice on Cowes Harbour Commissioners’ property except with the Commissioners’ prior written consent, and then only in the agreed location, form and manner. 7.3. Garbage and Waste - Garbage and Waste are to be deposited at recognised waste reception facilities only. 7.4. Abandoned Vessels - No person is to abandon an unseaworthy vessel either in the Harbour or on Commissioners’ property. If such vessel is not removed as ordered by the Harbour Master within a period of 7 days from the issue of the order then it may be removed and disposed of by the Harbour Master. 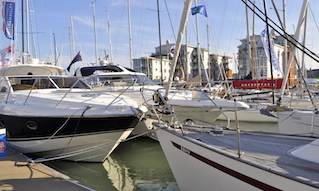 Any costs reasonably incurred in removing and disposing of the vessel shall be payable by the owner and may be recouped from the proceeds of the sale by the Harbour Master before passing any balance of funds to the owner. 7.5. 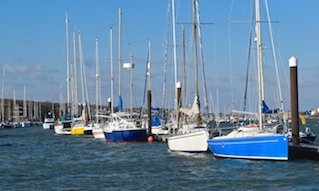 Damaging Property - No person shall trespass on, damage, or interfere with any light, beacon, sea mark, navigational buoy or mark, racing buoy, tide pole or any advertisement, banner or other form of notice within the Harbour. 7.6. Angling - Any person using any part of the Commissioners’ property for angling shall before leaving the Commissioners’ property remove any dirt, waste or seaweed which he may have deposited. 7.7. Carriage of Fuel - No person shall carry or store or cause to be carried or stored on any vessel within the Harbour any petrol or other inflammable fuel or inflammable gas in any receptacle other than a receptacle specifically constructed for the purpose of carrying or storing the petrol, fuel or gas and originally intended by the manufacturer of the receptacle for the purpose. 7.8. 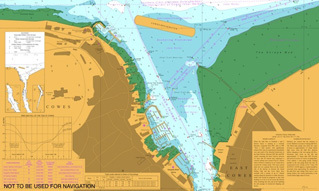 Landing on Breakwaters - No person shall land, or otherwise trespass on, either the detached breakwater or the East Cowes Shrape breakwater except in emergency or with the written permission of the Harbour Master.